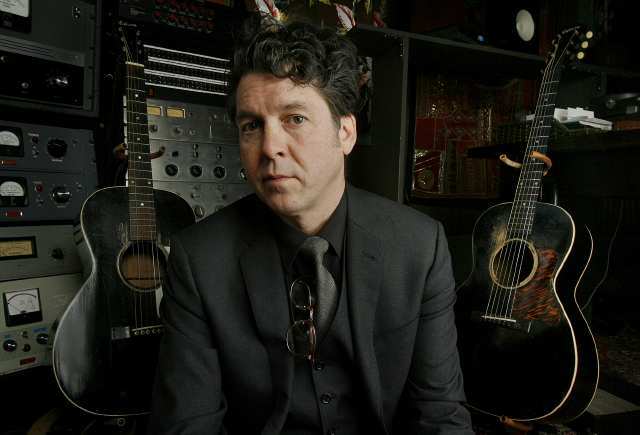 Love the podcast, and I was very much enjoying the conversation with the great Joe Henry. However, it appears to abruptly stop at 1:06:20. What gives? Sorry…..that was it. We went on to talk about only a few more things actually and we strayed far from what we had been talking about. Bit of a THREE STOOGES ending but I didn’t have a “thanks and goodbye moment” Really glad you enjoyed the 66 minutes of conversation though! thanks for checking out the podcast!